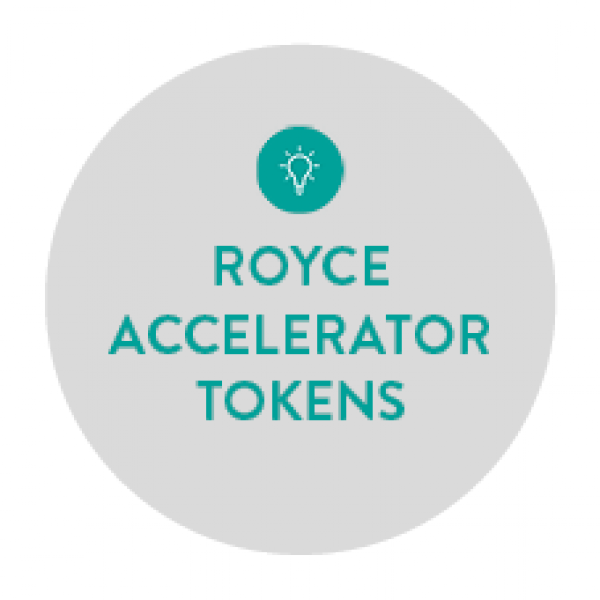 Royce Accelerator Tokens provide funding for UK SMEs to solve an existing materials challenge. 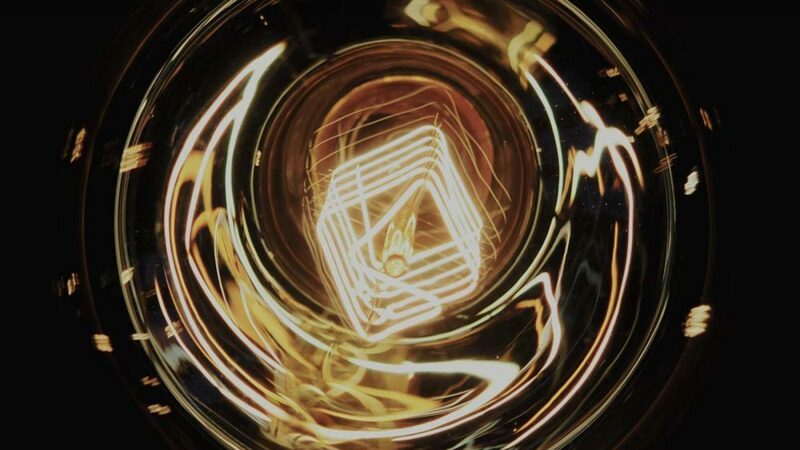 Accelerator Tokens are awarded to support SMEs, reduce the cost barrier of exploratory projects, and help to grow confidence for future collaborations. 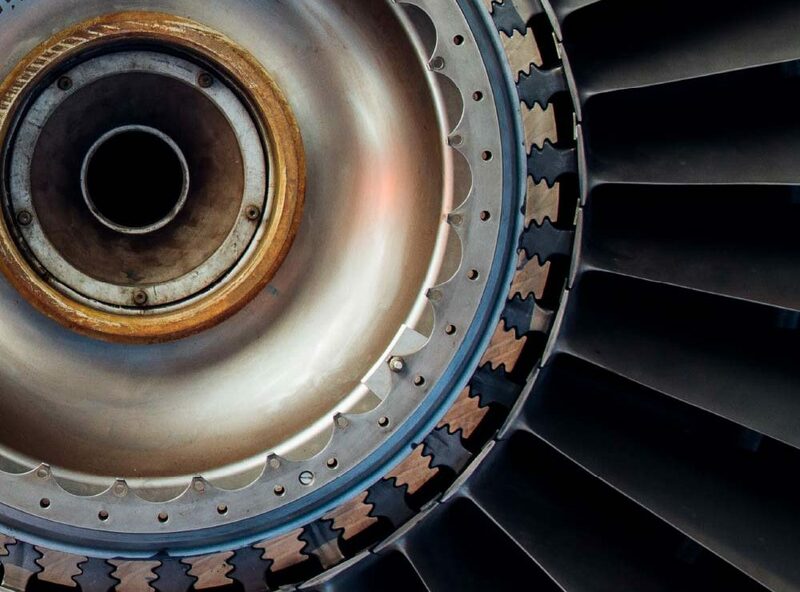 Once awarded, Tokens can be redeemed at any Royce Partner for equipment access, technical support and relevant consultancy services. 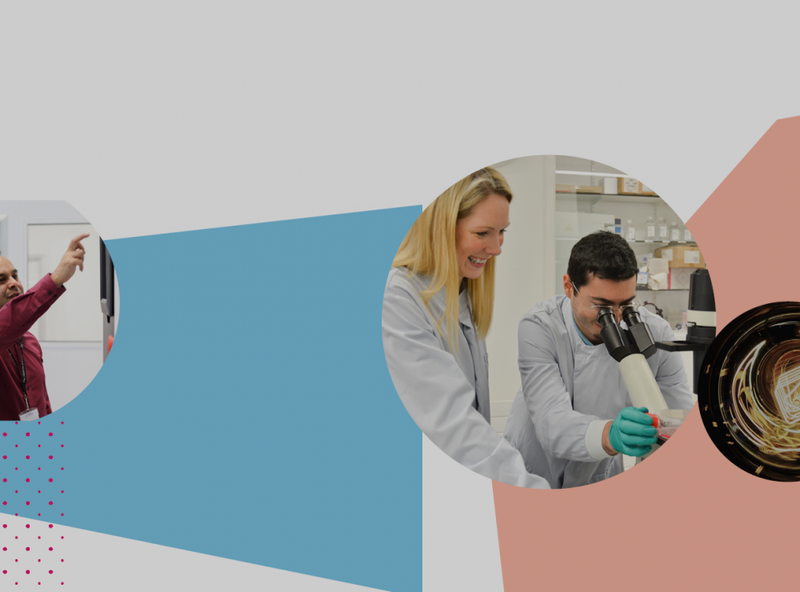 SMEs seeking Accelerator Token funding should be able to define a focused challenge statement which can be explored over a short-term project with support from the Royce. You may have already identified the equipment and type of expertise which is required to progress the specific problem, or you may require support from the Royce to understand the best approach. NB. 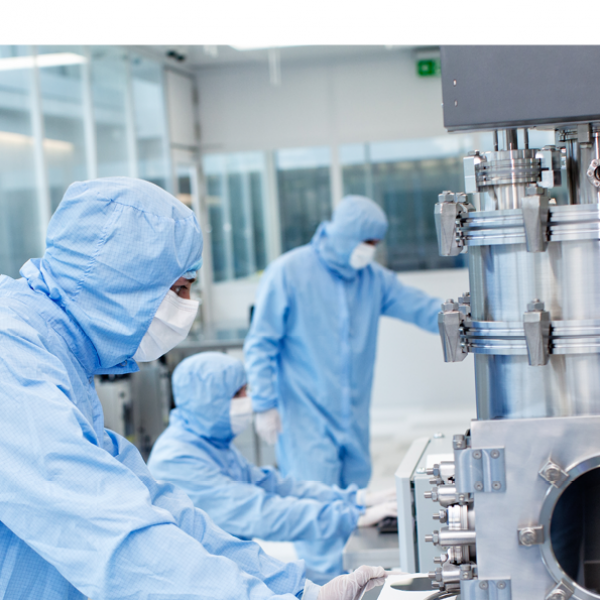 If you’re looking to solve a larger R&D challenge, for example, product development, then you can contact the Royce separately at info@royce.ac.uk for a more detailed discussion. To apply, you should submit the short funding application form below. This is designed to highlight the opportunity to the Royce, however you can later expand and develop on the detail of the proposed project(s). Following your initial application, you may be invited by the Royce to develop your proposal in order that a funding decision can be made. The Royce Hub will contact you following submission and arrange a time to further discuss how your project may be delivered. This may take place under NDA, as appropriate, if it involves disclosing commercially sensitive or proprietary knowledge. A final funding decision will be made by a panel from the Royce Hub. This will be based on the selection criteria listed below. You can then proceed to book equipment and support for your project at the relevant facilities, in line with the developed proposal. 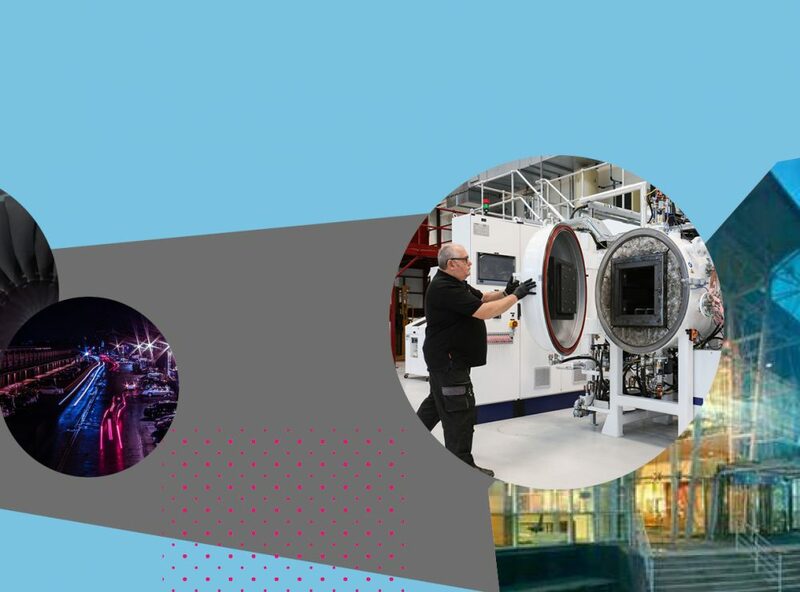 A technical lead from the Royce will be allocated to each funded proposal to help facilitate introduction to and use of the relevant facilities.